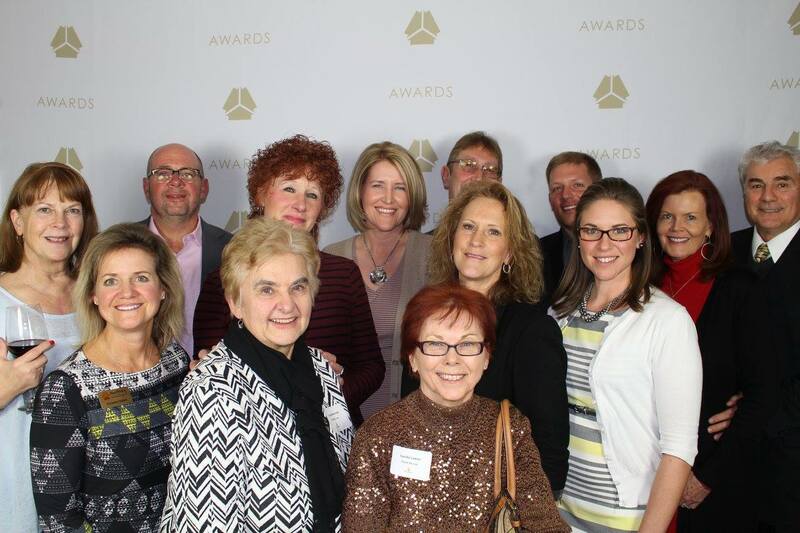 First Weber recently celebrated our award winning agents in the Northeast region of Wisconsin. 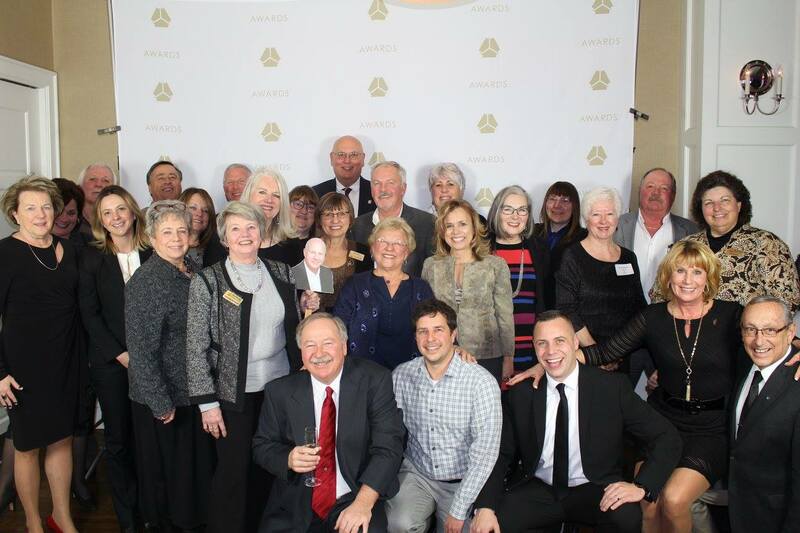 We’re proud to recognize this region’s top agents in this post. 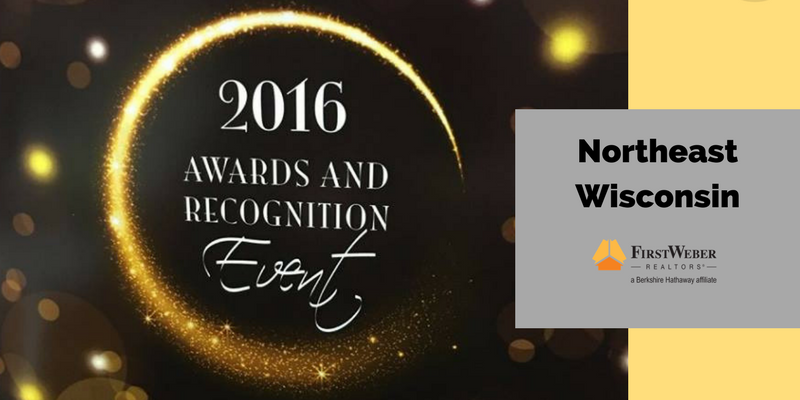 For an entire list of all the Northeast award winners please view our awards program below.